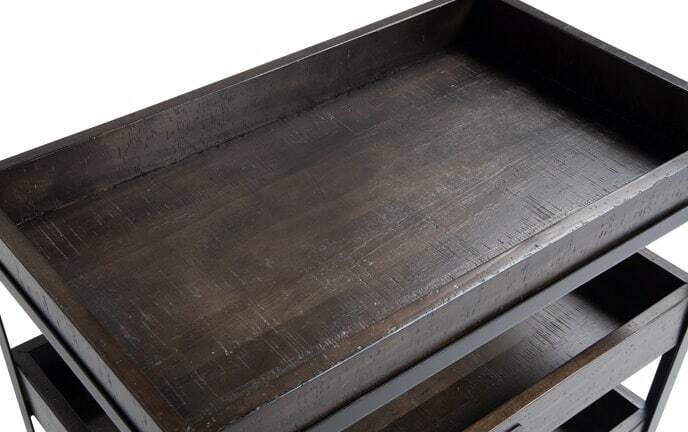 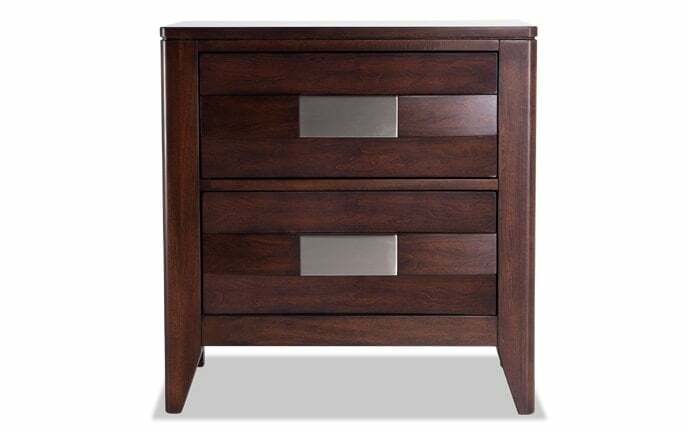 Turn your jumbled-up underwear drawer into a beautifully organized showpiece. 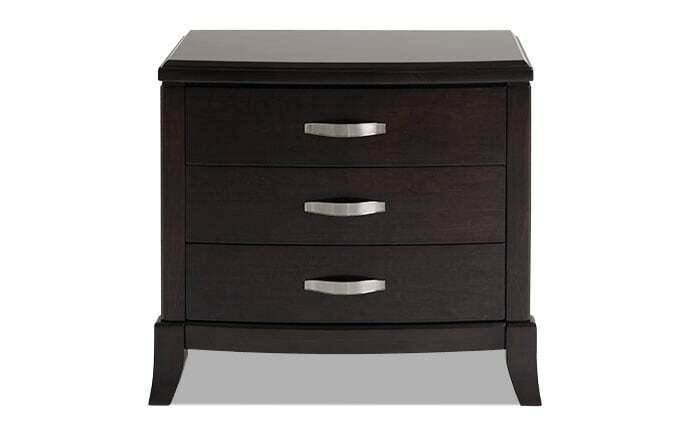 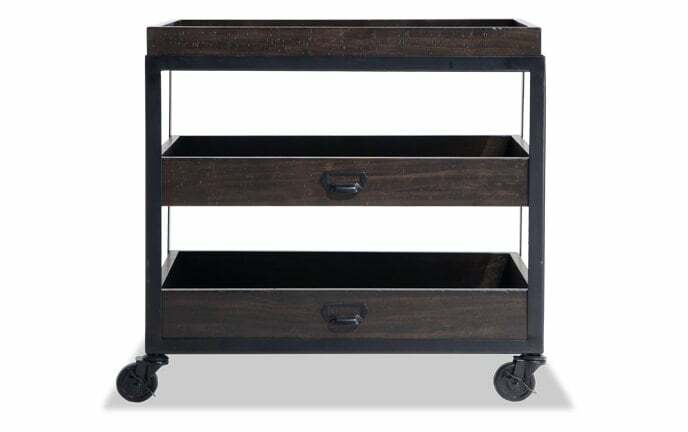 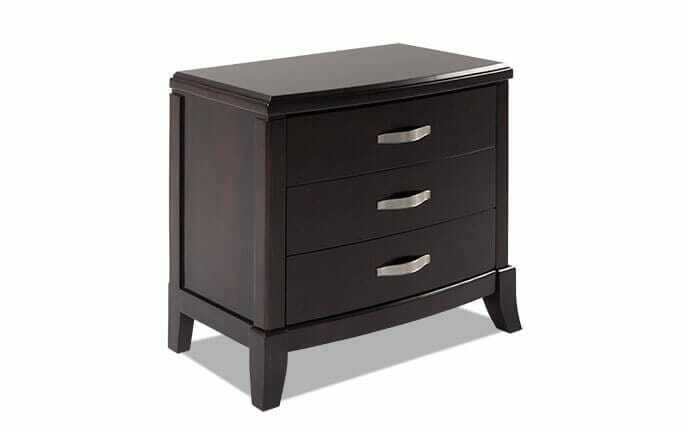 The perfect companion to any bed or headboard, a nightstand provides that always needed extra storage area. 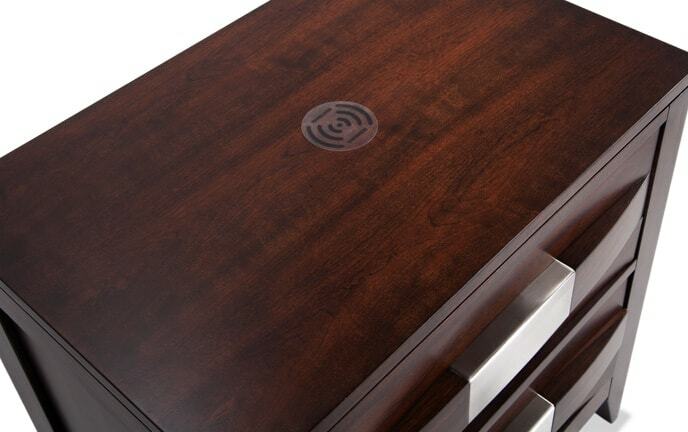 Select bedside tables even have USB capability and a light for late-night reading.